Like many a good idea, Hooked on Hooks was born by accident out of simple necessity. 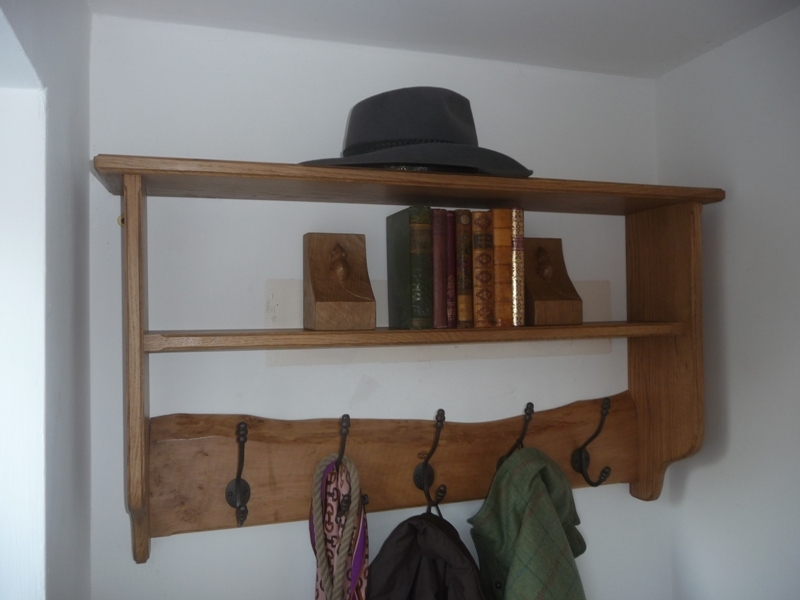 Unable to find a coat rack for our own home that was not, to put it bluntly, cheap and tacky, I decided to make one from old wood and was pleasantly surprised by the result. Recognising an opportunity, I unexpectedly found myself starting a business when most people are looking to retire. 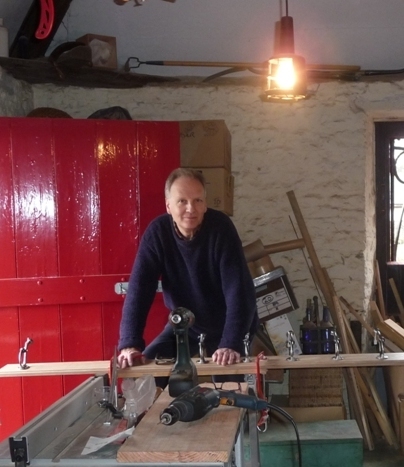 Drawing on a lifelong love of working with wood (my sister still has a wooden step-ladder that I made in 1963 at the age of 13), and having worked in sales, photography, journalism, management and more, I realised I was perfectly equipped to deal with every aspect of a coatrack-making business. If I’m a man on a mission, that mission stems from the realisation that every home in Britain, no matter how humble or how grand, needs hooks. And despite evidence to the contrary, a marketplace awash with cheap and nasty hooks, a coat rack does not have to be a utilitarian eyesore – it can and should be a beautiful item of furniture in its own right. For more information and to see a range of Hooked on Hooks’ items, go to www.hookedonhooks.co.uk. Or email me – Steve Gamblin – at hello@hookedonhooks.co.uk with any questions or requirements. Just one example of a custom-made answer to hats & coats, dog leads & books!